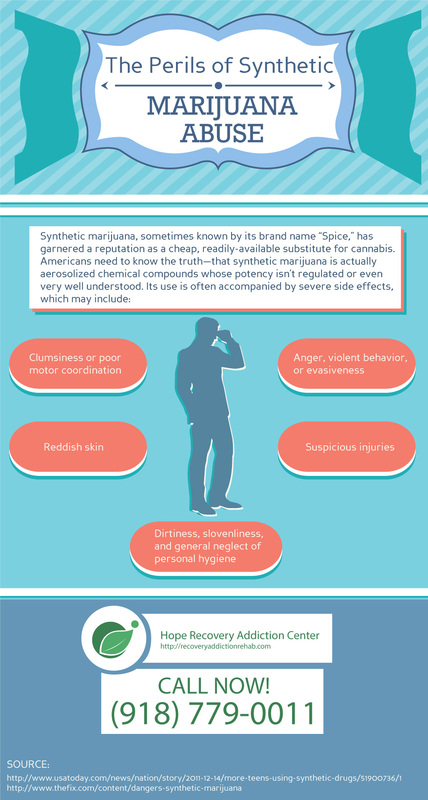 Across the United States, synthetic marijuana has been usually thought of as a cheap version of natural cannabis. It is about to be unmasked for what it really is—a chemical spray of unknown strength, often accompanied by severe side effects. 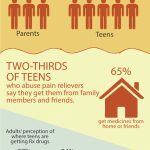 There are some undesirable effects of marijuana us such as declining personal hygiene, impaired coordination, flushed skin, agitation, and inexplicable bruises.